WTF Are You Reading? 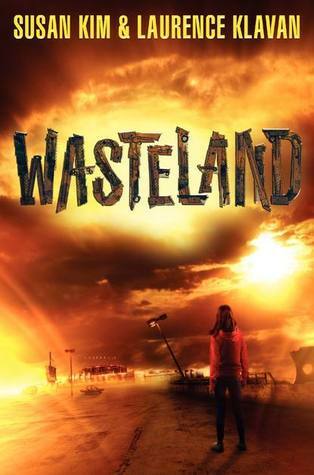 : Discover The Treasure of "Wasteland"
The story told in "Wasteland" is the story of a people. A people divided by lies and mistrust. A people used and abused by a tyrannical leader with a hidden agenda. A people destined for more. Esther is just a girl. She only wants to live what is left of her life with her sister Sarah and and her best friend Scar. It doesn't matter that her best friend is a Variant. At first glance, it's so easy to assume that this is going to be just another "super girl saves the day" story, your assumption would be terribly wrong. While it is true that the first 15% or so of this read does concern itself with what Esther is, isn't, does, and doesn't do; there is an important story element being built around escalating violence against the town of Prin by the Variants. While that is going on, a stranger on a personal quest for answers comes to town and things really start to take off plotwise. "Wasteland" is a story which builds upon stories. Stories of families. Stories of long held beliefs and prejudices. Stories of greed left unchecked, and an all consuming thirst for vengeance at all cost. This is not a story full of "in your face" plot twists waiting with a sign and flashing lights at every turn. This is a will balanced dystopian, which makes the reader think about he or she is reading. 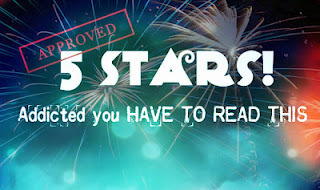 This book is a must read for fans of a dystopia based not on games of chance, where there may or may not be one winner. This is a book based on the fight for life, and the winning is for all strong and cunning enough to survive.